Unspoilt nature, pleasant Alpine air, relaxing wellness treatments and excellent food – vacationers can enjoy this and much more during their holidays in South Tyrol and spend relaxing days. Moreover, South Tyrol offers many special health-related offers. For instance, the service of Complementary Medicine of Meran hospital offers a complementary support to traditional therapy concepts. The quality of life of persons with chronic diseases and cancerous diseases is improved by therapies such as homeopathy, acupuncture and osteopathy. 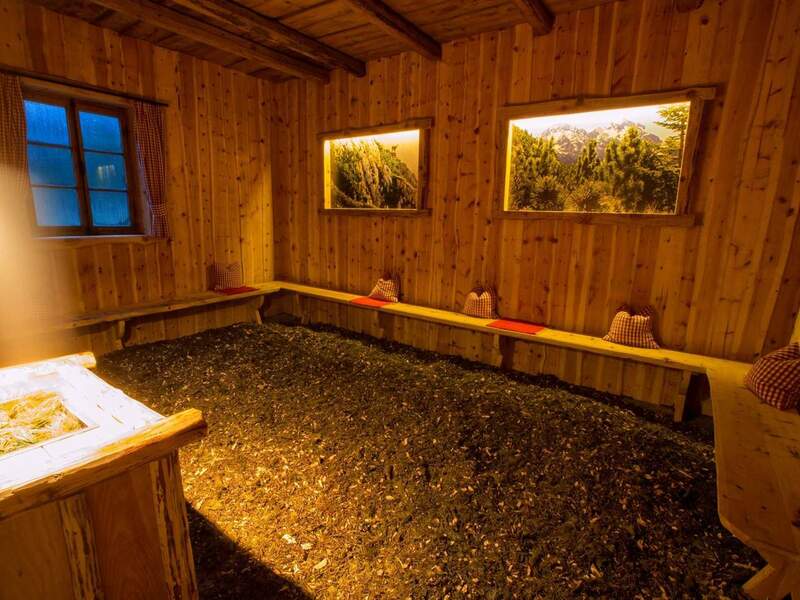 The special microclimate in the climatic gallery in Prettau is especially helpful to people with respiratory diseases. Also, other persons enjoy staying in this place of regeneration and tranquillity. 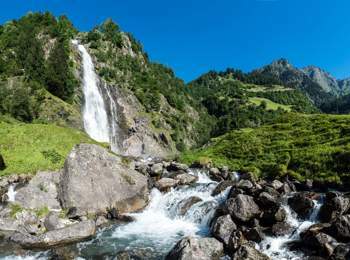 As well, the waterfall in Partschins offers a soothing climate thanks to the high concentration of active oxygen ions. Supporters of the philosophy by Sebastian Kneipp swear by the healthy effect of Kneipp cures, water treading and barefoot walking. 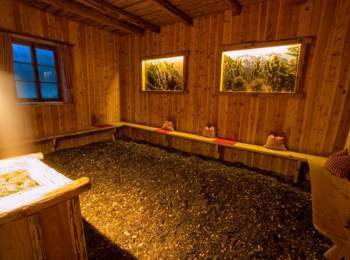 From Pfitsch to Tisens, from Schlanders to Reischach – South Tyrol has many wonderful Kneipp facilities allowing you to try various treatments. Some hotels in South Tyrol attribute high importance to health promotion. In fact, the guests in the health centres of specialised hotels are comprehensively advised by a team of doctors and therapists. An individual holistic concept guarantees a higher level of well-being. Medical wellness includes medical checks. Physiotherapy, healthy nutrition, relaxation therapies, massages and an individual training programme. Herbs are not only important in cosmetics; the precious essential oils are also used in aroma therapy, for massages and baths. And herbal infusions are well-known remedies against cough and hoarseness.